Forever Plaid is playing at Brigham's Playhouse from March 19th - April 23rd. 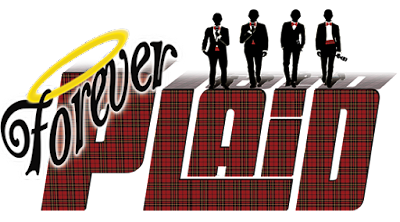 Forever Plaid sounds like it is a spunky musical all about love. Who doesn't love a sappy romantic musical?